We know life is more than love, money and power. And yet, we often live as if they are the sum of life. It could be said, we idolise them. Have we lost our shared humanity? We are so easily offended. Is this because we have lost our shared humanity? "I'm offended." So the sign has to go. And so the sign went, for the company requested that the Christian take down their sign inviting people to pray. It was a bold sign, but hardly offensive. It invited people who followed Jesus to pray. It didn't ask anyone else to do anything. It didn't condemn any other beliefs or ideas. It just invited Christian people to meet with Christian people to pray. This is the new era where the following prevails. "I'm offended by...(pretty much anything that I don't like) and the offence must be removed." Read more about Have we lost our shared humanity? Repeats every week every Thursday until Fri Aug 19 2016. In the first few years of work, there are new unexpected pressures. The pressure to fit in, to make wise investments, and to use your time effectively. 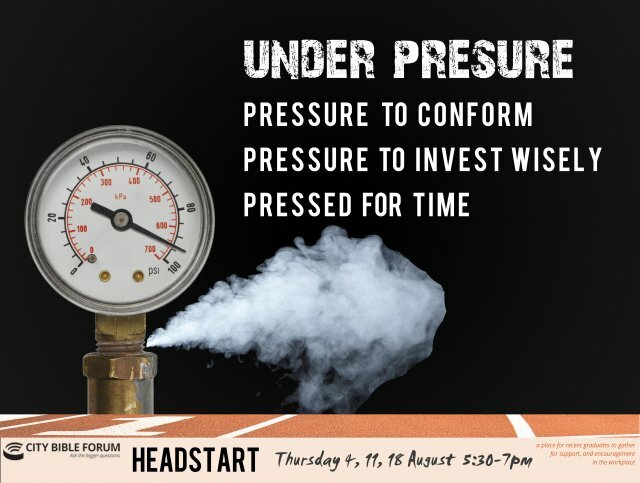 Headstart: Under Pressure is a chance to learn from older, wiser workers about how to best work with all the pressures that work can bring with kingdom priorities in place. 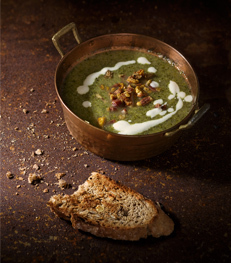 Come, enjoy some tasty soup, crusty bread, and a short talk from Peter Woodcock '5 reasons Jesus matters more than life and death'. This link has a PDF flyer with details to invite a friend. You’re invited to hear Tracy tell how she finally met the designer she’s been modelling for since birth. We live in a media saturated world. But many Christians feel misrepresented or even maligned by much in the media. We live in a media saturated world. But many Christians feel misrepresented or even maligned by much in the media. The temptation is to withdraw, but the media profoundly shapes our friends, colleagues, and family. We need to engage! But how? 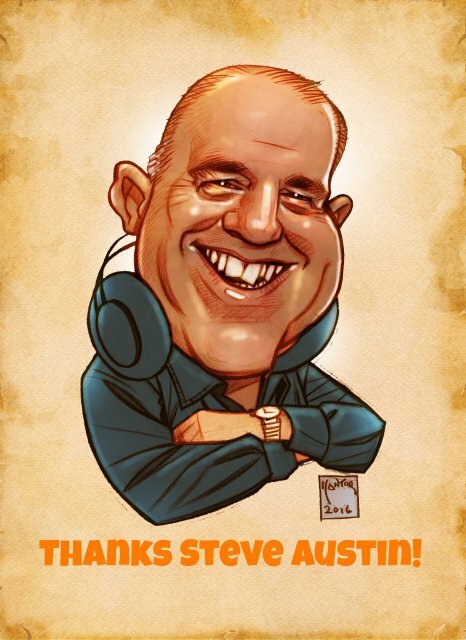 Join us for our mid-year Celebration Dinner with guest speaker, journalist Steve Austin. Work can be great, it can be frustrating! Is it time to have another think about work? Work doesn't always seem that good. But could it be because we are so often only looking for our good from work and so rob it of its goodness. Question time from Rethinking work - talk 1 - Why Work? Talk 1 in our Rethinking Work series looks at the concept of work and shows that work is a surprisingly good thing and even a God thing. Read more about Rethinking Work - Why Work?